One of the easiest ways to preserve the value of your race gear is to consider a custom canvas cover in order to protect your vehicles and equipment. 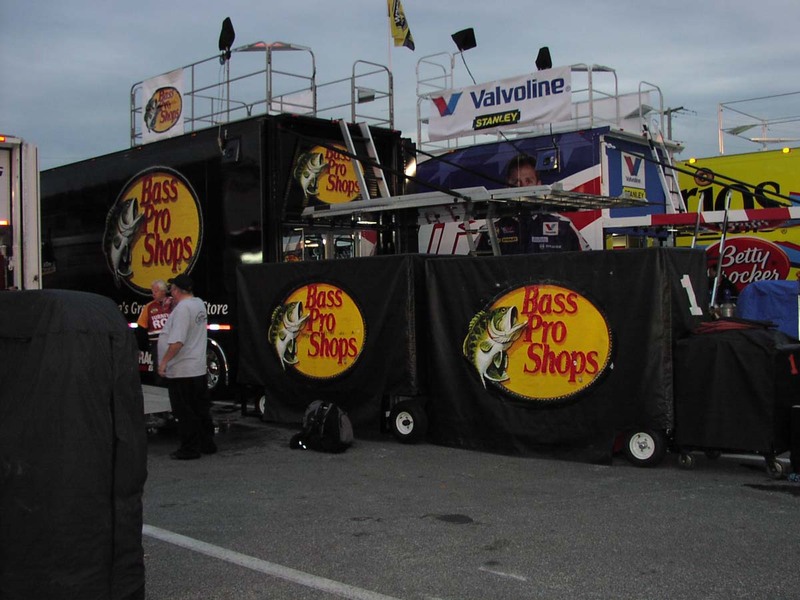 In the fast-paced racing industry, it can be overwhelming to keep up with all the equipment, gear and products needed for a successful race team. After all, you’ve likely invested a lot of money on those products, so you want to be sure that they are around for a long time. When living life on the road and traveling with all your gear, you want your race equipment covered and protected. 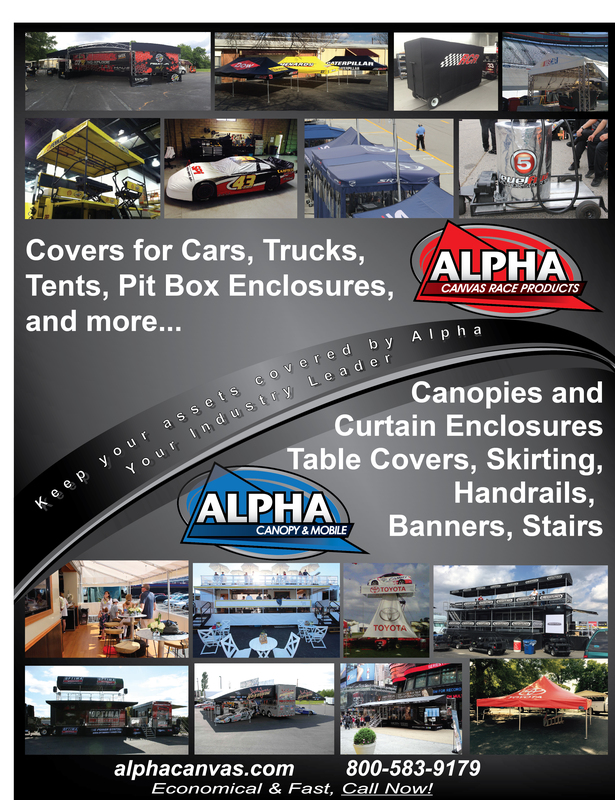 When you want to protect your vehicle, kart, race products or equipment from the hazards of outdoor weather conditions, your first stop should be investing in a quality Alpha Canvas custom cover. 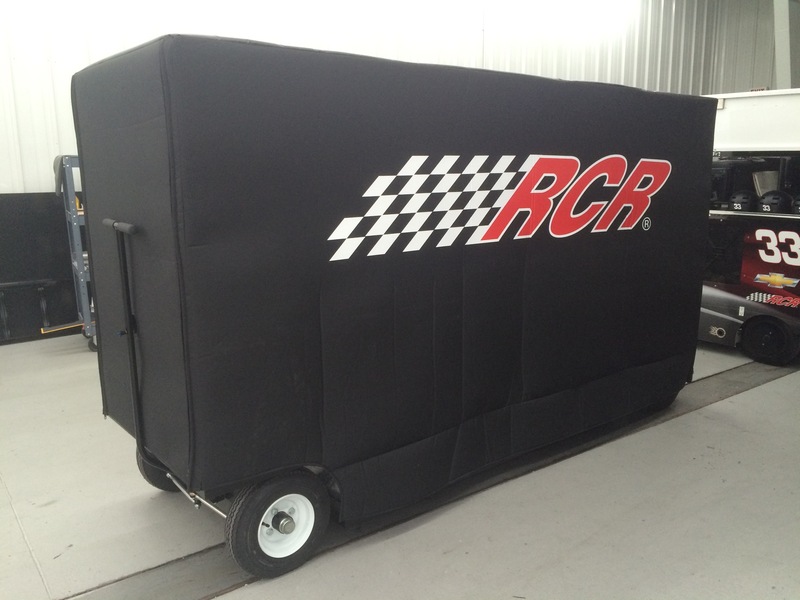 Whether it’s a full cover, a rear end cover, a half cover, a pit box cover, a tool box cover or even a tent – we can do it all! With so many types of cover choices out there, it can be hard to determine which one is the best for you. 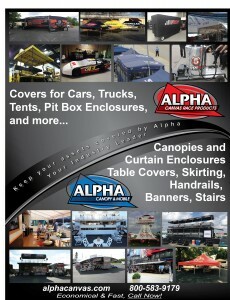 Here at Alpha Canvas, we have many solutions for you and can customize any type of canvas cover to fit your personal style, budget and even your brand. Our graphics department can assist you in the entire design process to ensure your custom canvas cover is done your way. 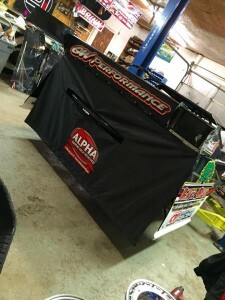 We can also design products that feature your branding, logos and graphics to ensure your equipment is protected, while also representing your brand. 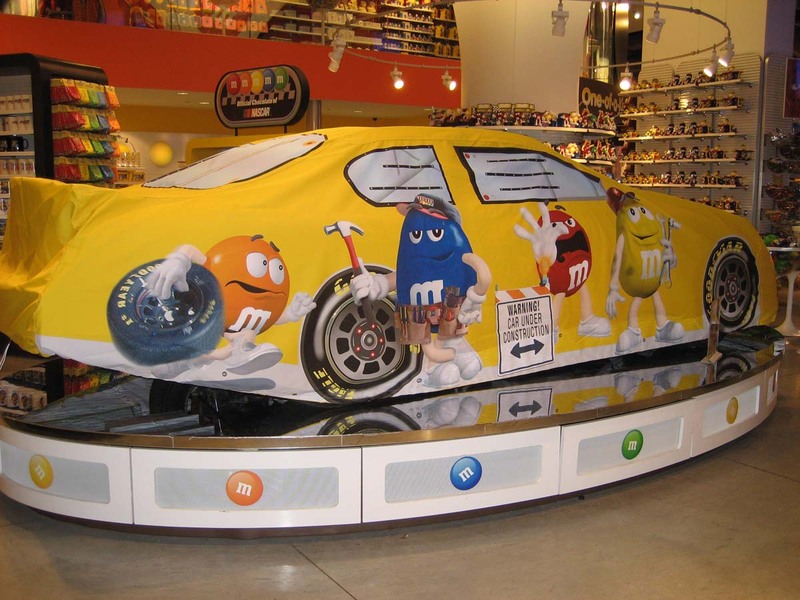 A custom canvas car cover is specially tailored to the lines of your vehicle. No detail is left unturned. 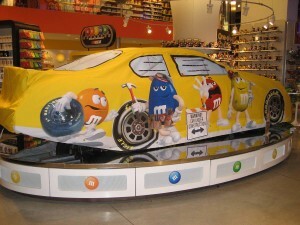 Custom canvas car covers hug every contour of your vehicle and feature sewn-in mirror pockets, plus grommet holes for antennas. 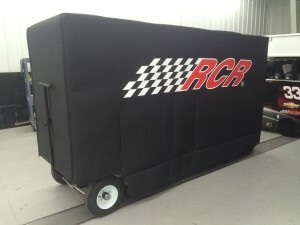 On the other hand, low-quality universal-fit canvas car covers are baggy and can slip, slide and rub against your paint, destroying your finish. Additionally, the poor fit allows the harsh elements to creep in at every gap and defeat the purpose of the cover. The specialized cut of a custom canvas car cover is far and away the best choice to wrap up and protect your vehicles. 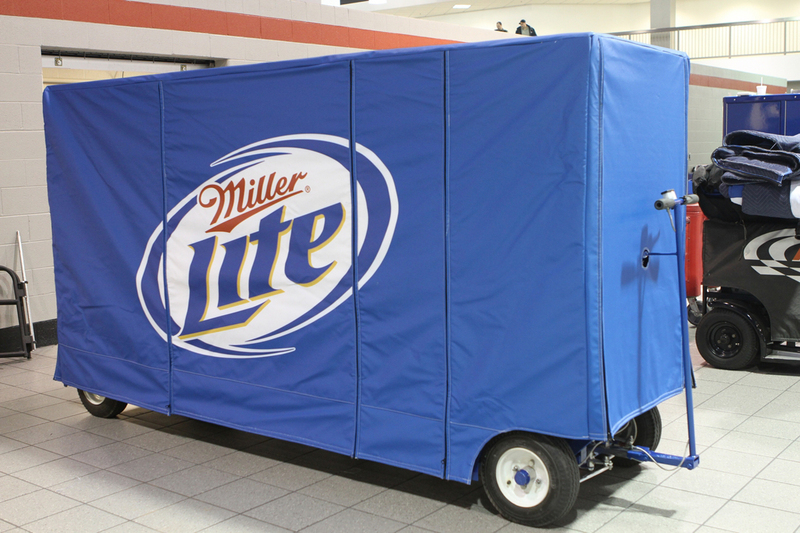 To protect your gear, we recommend a quality custom canvas cover. A 100% waterproof cover that shields your products from the elements. This type of cover will keep your vehicle completely dry underneath. This is a great choice if you lack indoor storage space such as a garage or covered parking. Not only will this type of a cover block out all rain and water, what you don’t see is that it is also blocking out other unseen tiny particles that can damage your paint finish over time, such as acid rain and an array of chemical compounds. When rain hits this type of cover, it beads up and rolls right off. The water may pool on the hood of the vehicle, or another flat surface of the vehicle, but don’t worry; your vehicle will stay dry and free from any chemicals. 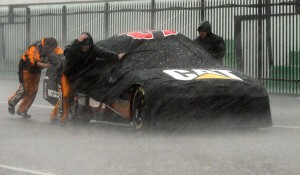 Water and rain will not penetrate or pass through this type of cover fabric. You will be getting a product that is top notch and created to last. We make sure you’re covered and looking good at the same time! 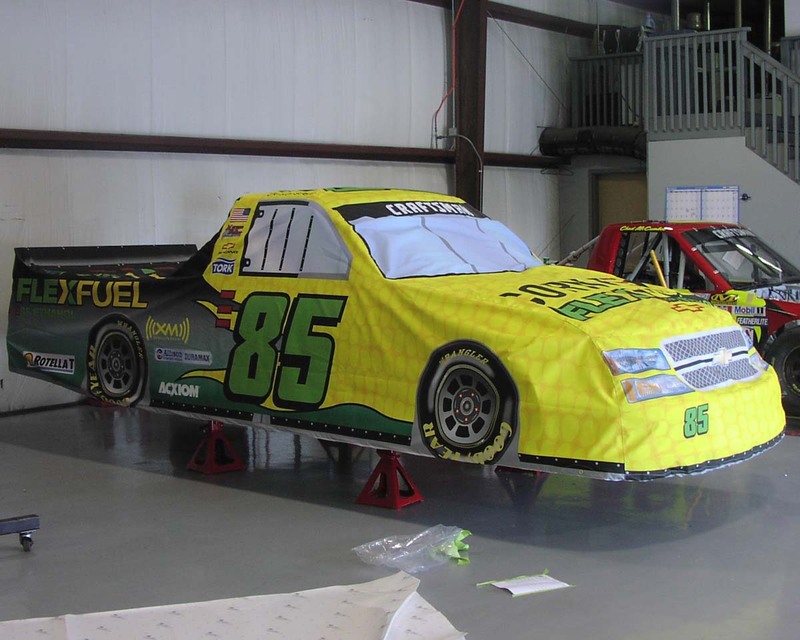 When you’re ready for a custom canvas cover of any type, please call us at (704) 333-1581 to explore all your options. Our team will happily assist you in designing your unique custom covers! View the photo gallery on our website to see more of the work that we can do for you.